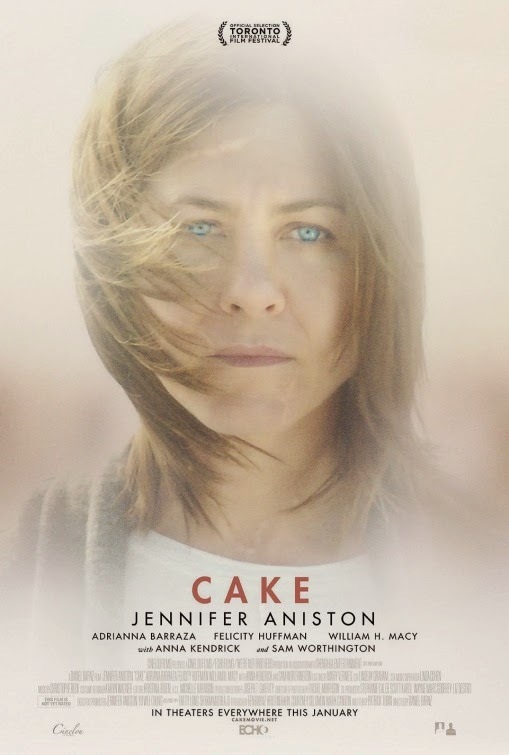 “Claire Simmons (Jennifer Aniston) is in pain. Her physical pain is evident in the scars that line her body and the way she carries herself, wincing with each tentative step. She’s no good at hiding her emotional pain either. Blunt to the point of searing insult, Claire’s anger seethes out of her with nearly every interaction. She has driven away her husband, her friends — even her chronic-pain support group has kicked her out. 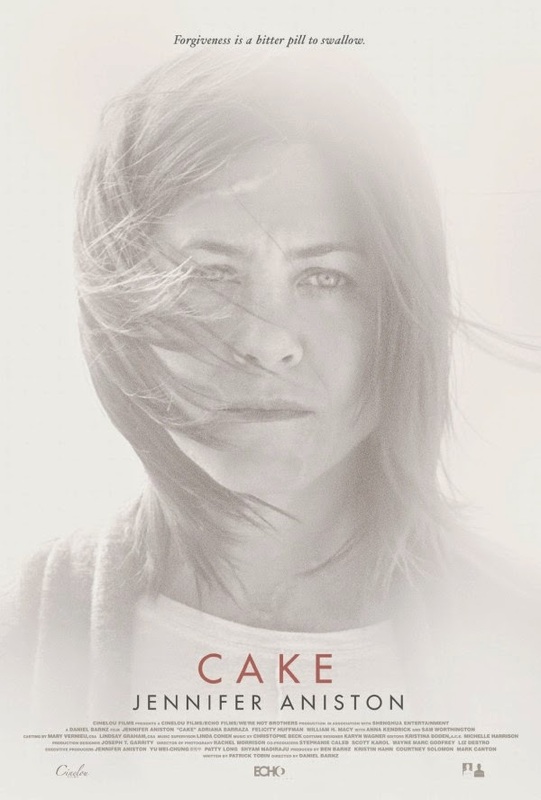 What do you think of this trailer of Cake? Want to see the film? Share your thoughts below! Besides Jennifer Aniston, the cast also includes Anna Kendrick, Felicity Huffman, Sam Worthington, William H. Macy, Adriana Barraza, Mamie Gummer, Britt Robertson, Chris Messina, and Lucy Punch. The film will hit theaters sometime in January 2015. Don’t worry, Jennifer Aniston hasn’t become ugly all of a sudden: that’s just make up! In theaters in January 2015. Love those two scenes! 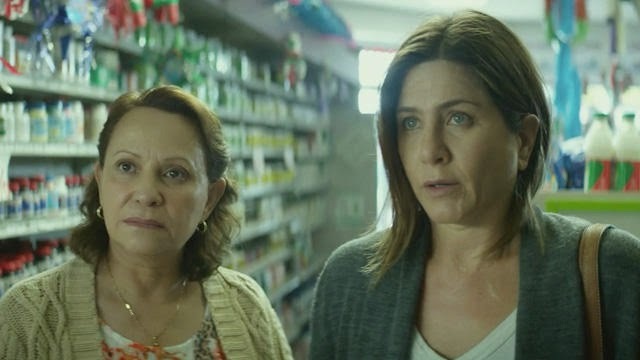 Adriana Barraza (who’s playing the role of Silvana) and Jennifer Aniston make for a great duo on screen, don’t they? The film is directed by Daniel Barnz based on a script by Patrick Tobin. It will open in theaters sometime in January 2015.